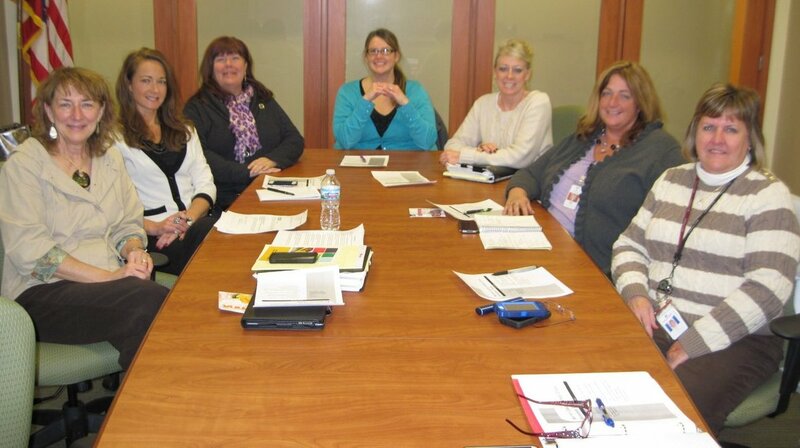 eft to right: Barb Wright (Lebanon City Schools), Kim Sellers (Warren County ESC), Vycki Haught (Mason City Schools), Syndra Snelling (Lebanon City Schools), Shelley Brown (Warren County ESC), Tiffany Rush (Solutions Community Counseling and Recovery Centers), and Jane Groh (Solutions Community Counseling and Recovery Centers). By Lloyd J. Thomas, Ph.D. Do you know how to build a lifestyle that you can fully enjoy? Do you want to re-shape your life by taking charge of it, thereby transforming it into the structure of your dreams?